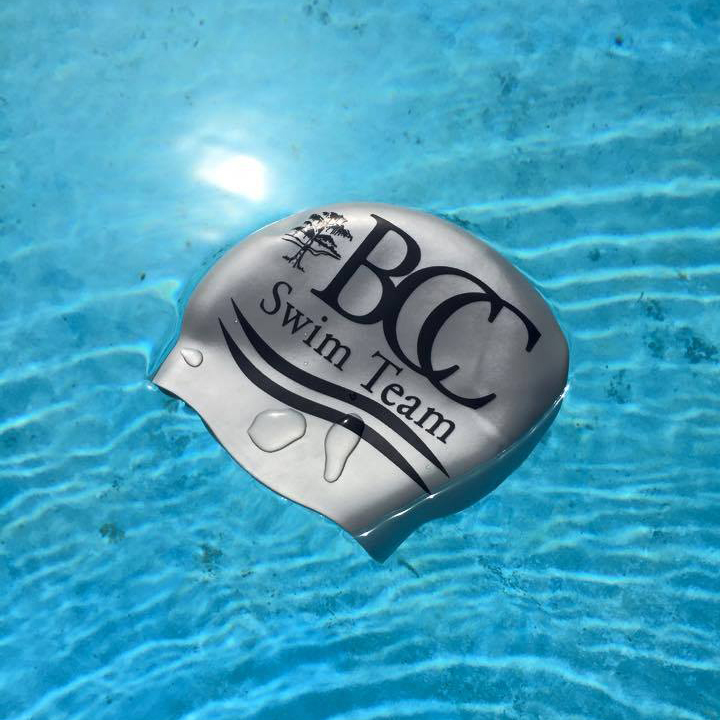 For nearly 40 years, the Bayou Country Club has proudly supported recreational summer swimming in our community. Here at Bayou Country Club, we provide a safe and clean facility for your child to practice, participate and most importantly, have fun! Your child will be surrounded by caring coaches, parents and teammates here at BCC. We hope you consider joining our family and team this summer. Go BCC!!! Please make every effort to plan vacations accordingly. Your attendance is greatly appreciated and thank you for your support.